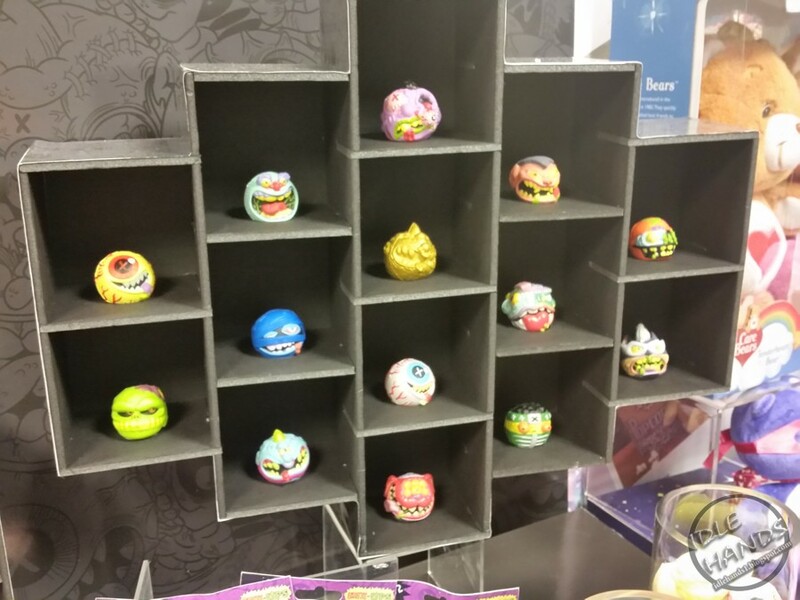 Just getting over a wicked illness that caught me at the very start of Toy Fair 2017. 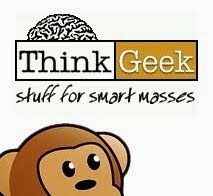 I held out for as long as I could and posted quite a bit of our images before I had to take a breather...but now we are BACK and i'm looking forward to showing you all the awesome toys coming your way over the next year. 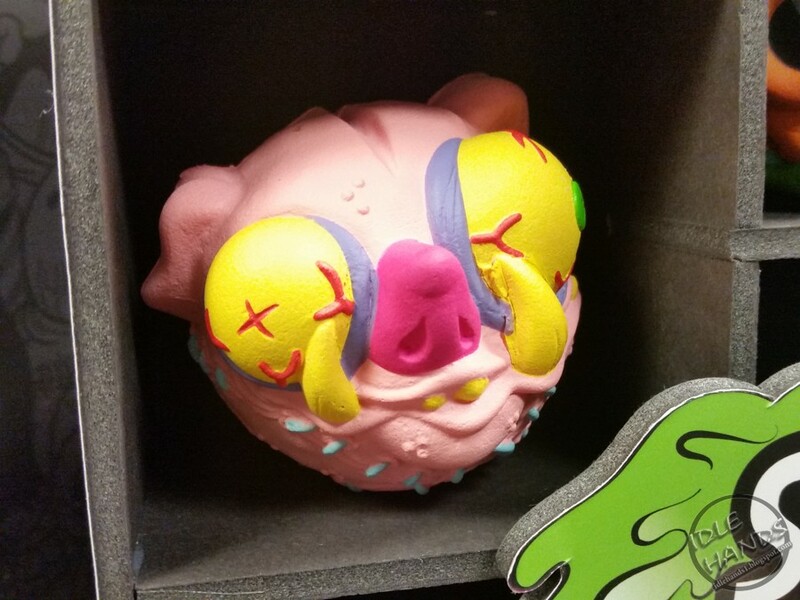 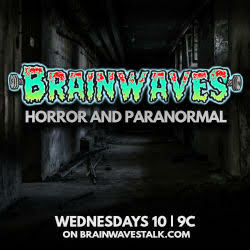 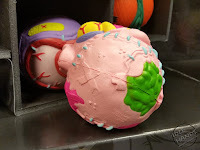 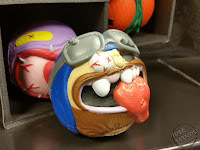 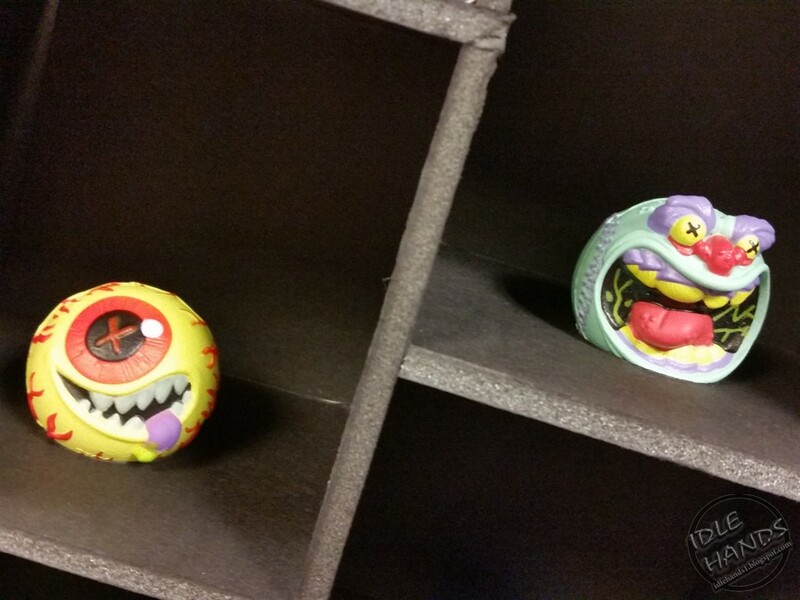 We head back into the thick of it with Just Play's MadBalls. 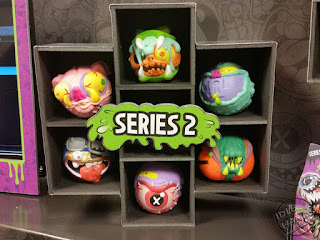 We showed you Series 1 and our new reviewer Jackson covered those blind bags with as much enthusiasm as one could muster...without thumbs. 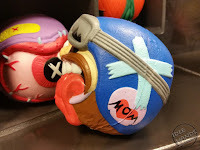 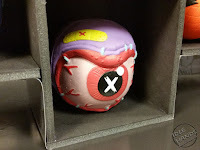 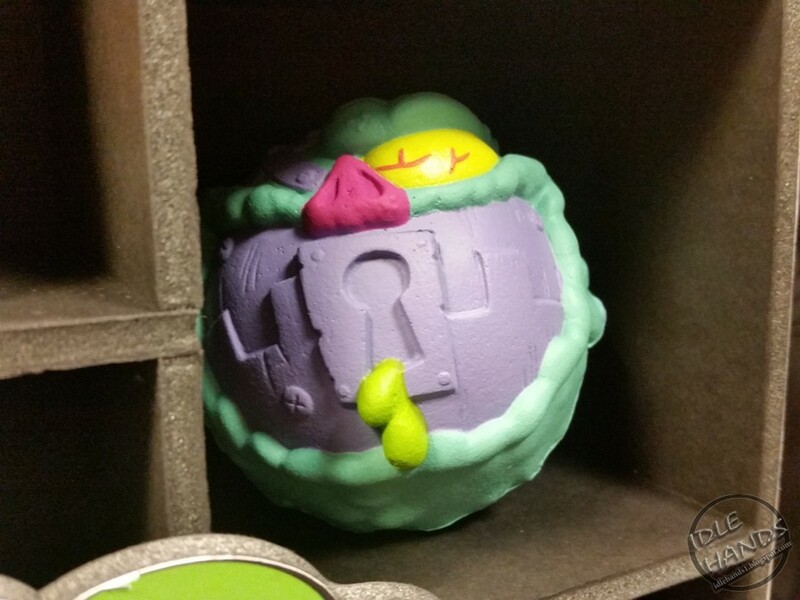 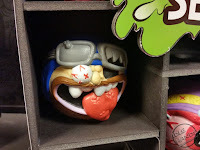 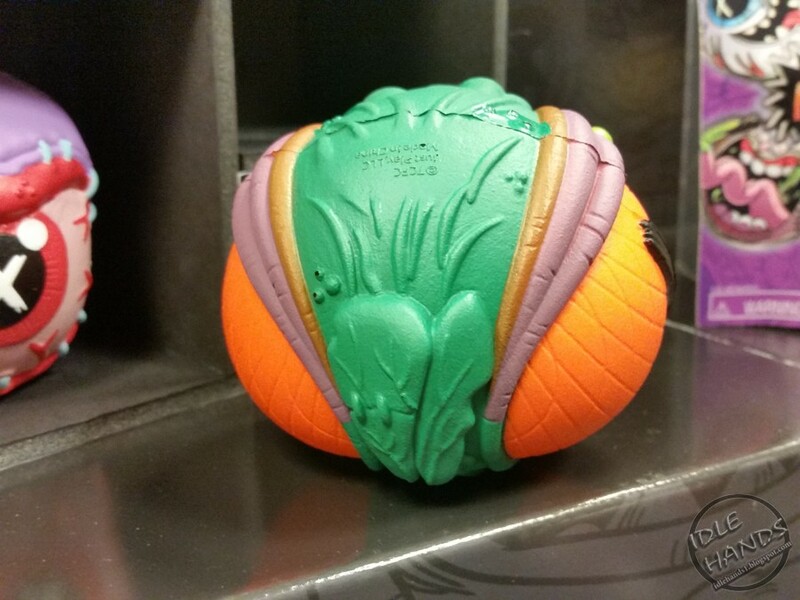 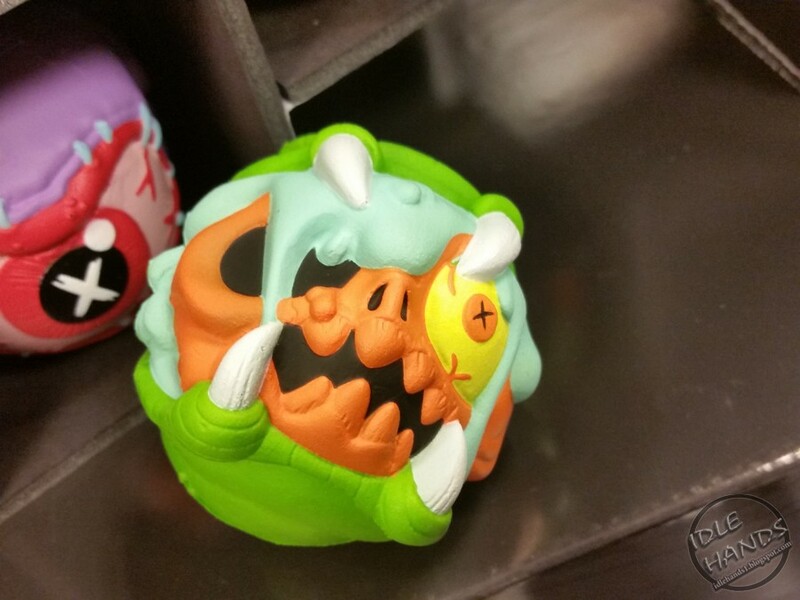 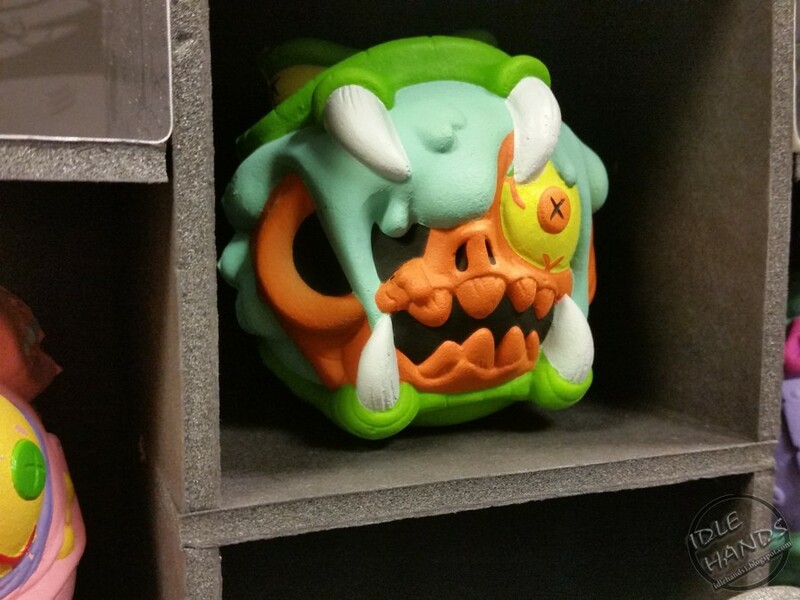 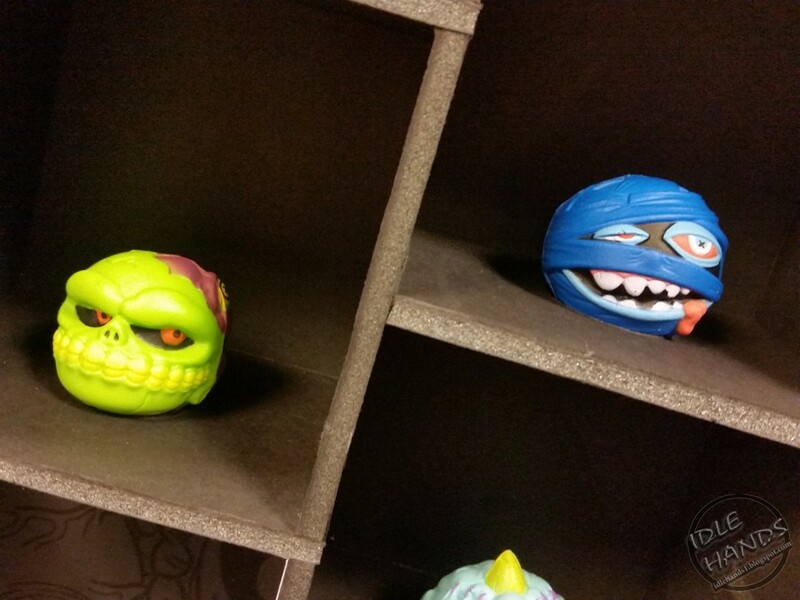 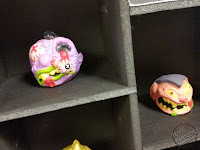 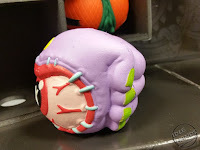 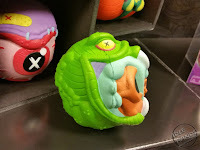 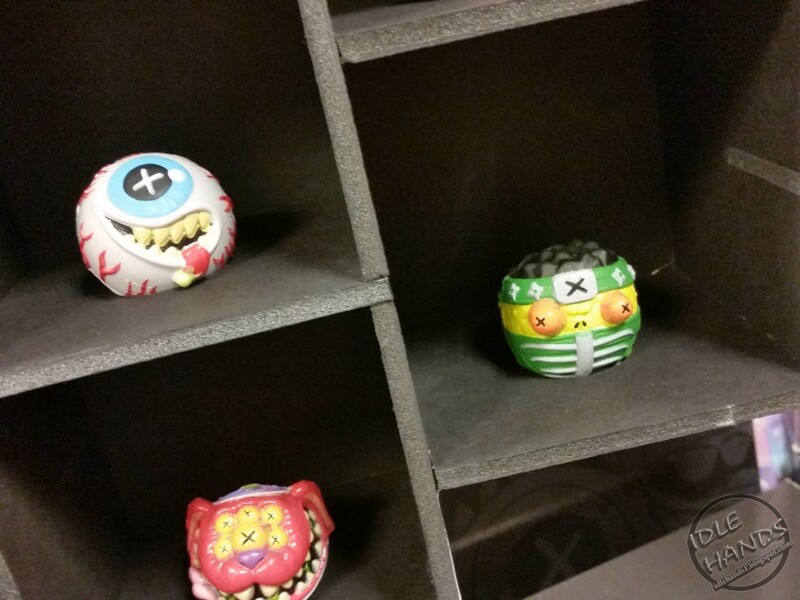 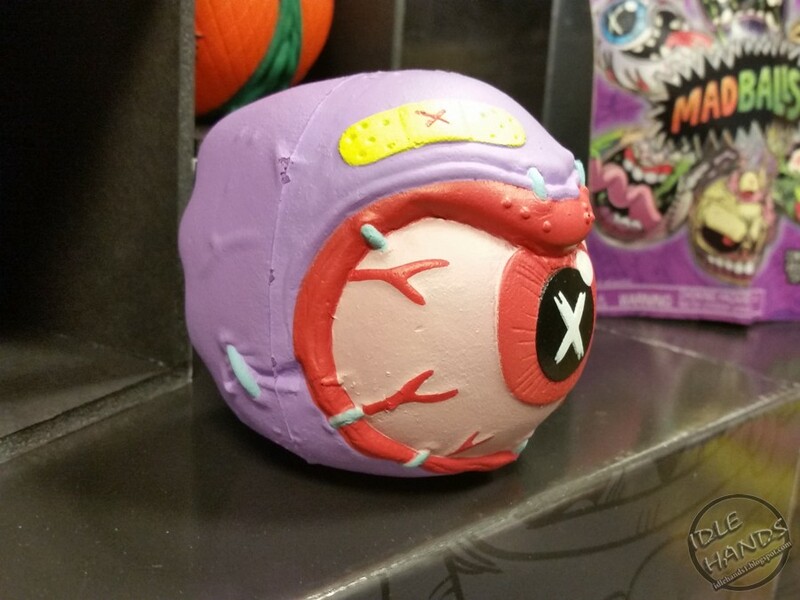 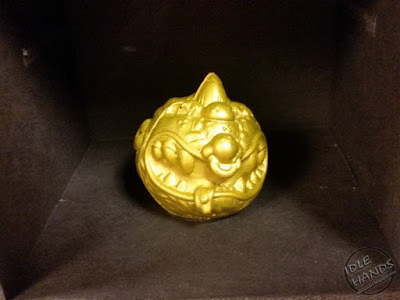 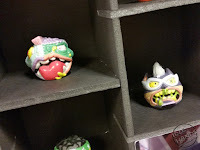 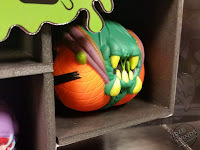 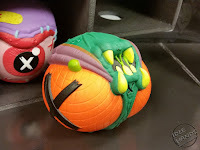 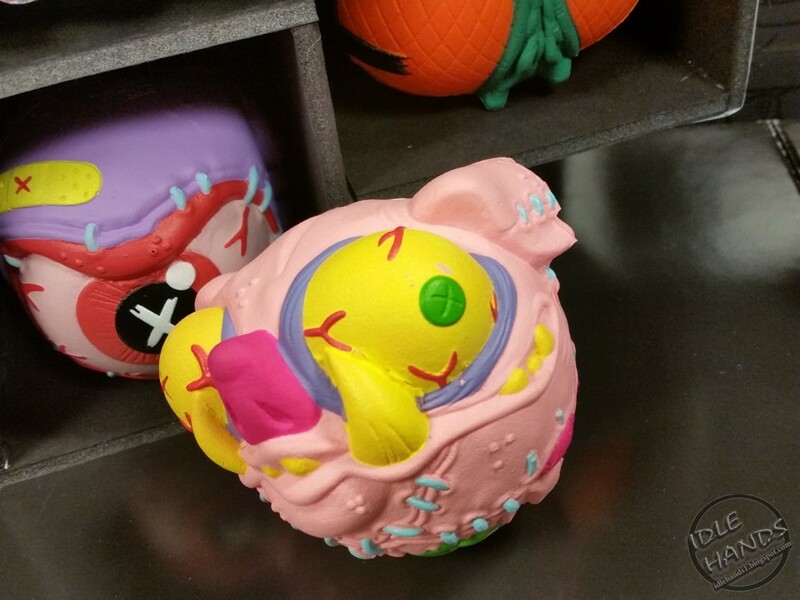 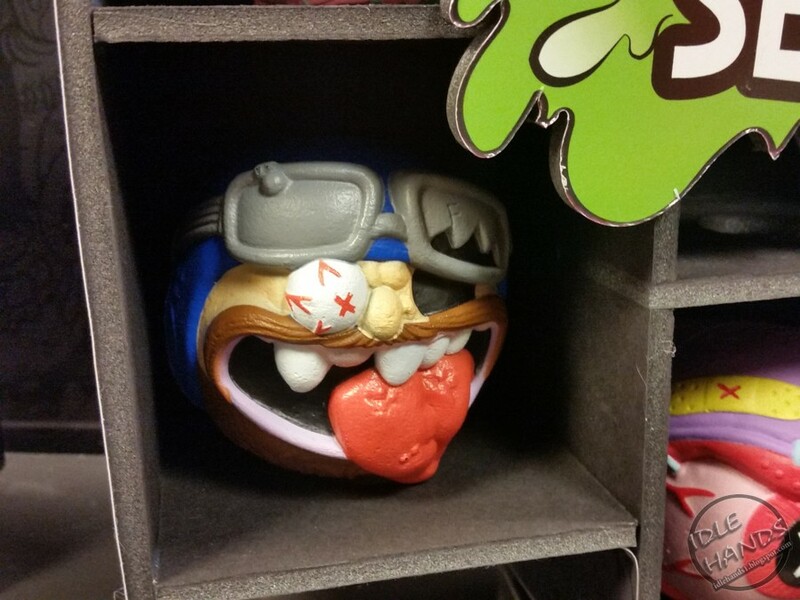 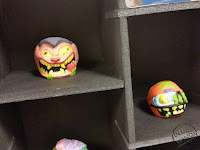 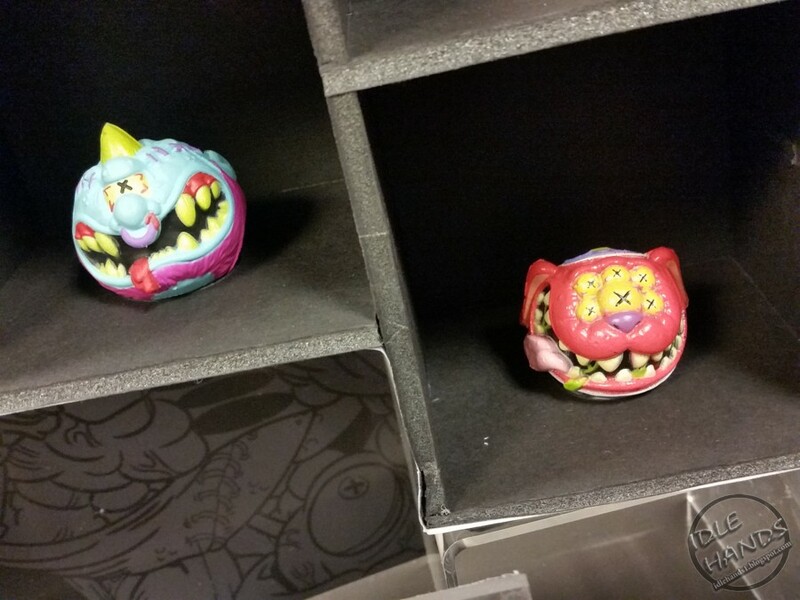 Now we'll take a look at the standard sized balls series 2 and the next wave of blind bags!